Join us for Women's Tefillah in the CRO Social Hall (concurrent with the main shul Torah Reading), following shacharit. If you are interested in leyning or have questions, please contact us here. Join our google group to sign up to participate in future meetings and to find out about all of our future meetings. For a discussion of the Halachot of Women's Tefillah at CRO, please click here. 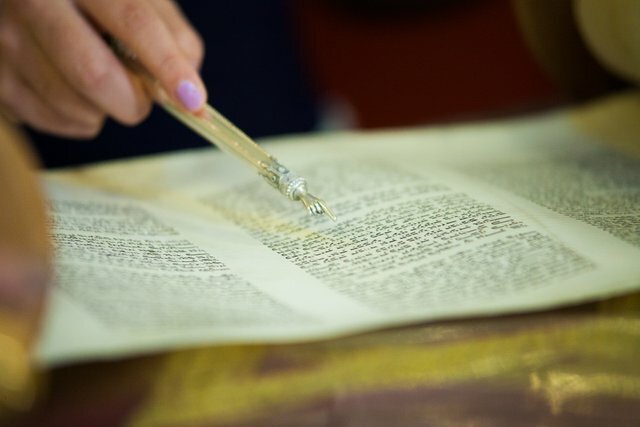 For the brachot we use at CRO Women's Tefillah, please click here.